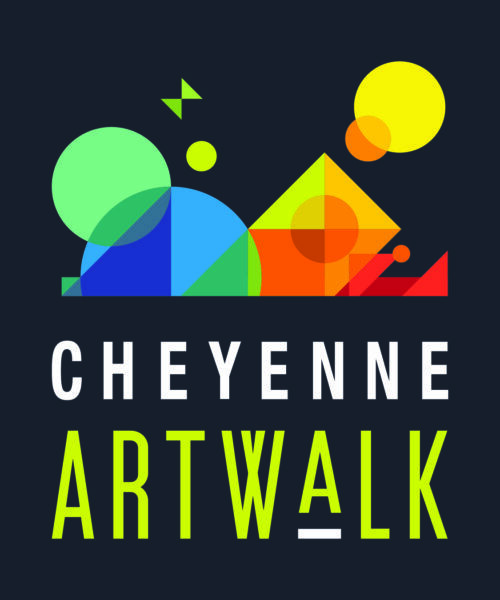 Cheyenne Artwalk venues are businesses and places where you can always find creative expression that represents our community. Every second Thursday of the month, these places open their doors to showcase unique artists from Cheyenne and the region. Art@the Hynds is an artist’s collective located on the corner of Capitol and Lincolnway, in the heart of downtown Cheyenne, WY. The historic Hynds building is an industrial-type facility perfect for retail, gallery, studio and workshop space. Artizen Photo Printing provides Giclée and Pigment Printing, Art Reproduction, Print/Film Scanning, Photo Restoration, all in a beautiful gallery setting! Well-known Cheyenne artists Georgia Rowswell and Terry Kreuzer have teamed up to bring their unique fabric and mixed media creations to an expanded section of the Hynds Building. Blue Door Arts will showcase their award-winning designs. The Cheyenne Artists Guild is a non-profit organization, consisting of more than one hundred persons and families. 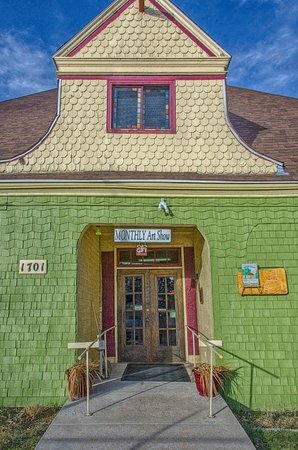 Established on May 19th, 1949 the guild is Wyoming’s oldest, continuously operational artists association. Clay Paper Scissors gallery changes exhibits every two months, and includes studio space for artists. Current studio artists include Eric Lee, Mark Vinich, and Camellia El-Antably. 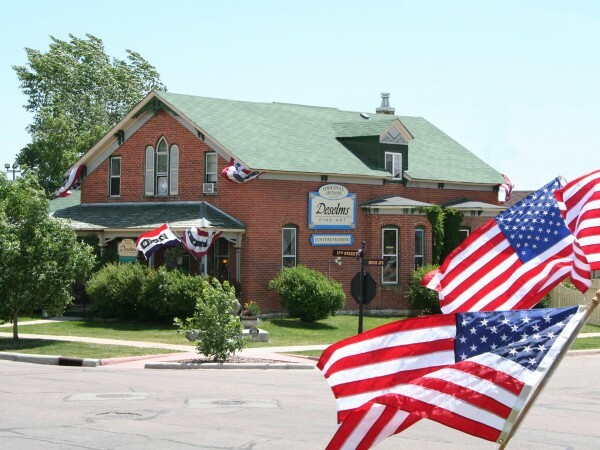 Deselms Fine Art has occupied this historic Cheyenne since July of 2001. Besides fine custom framing, Deselms features original artwork by local and regional artists. Georgia Rowswell’s Studio @Blue Door Arts is a unique studio work and display space offering insight into Georgia’s creations. 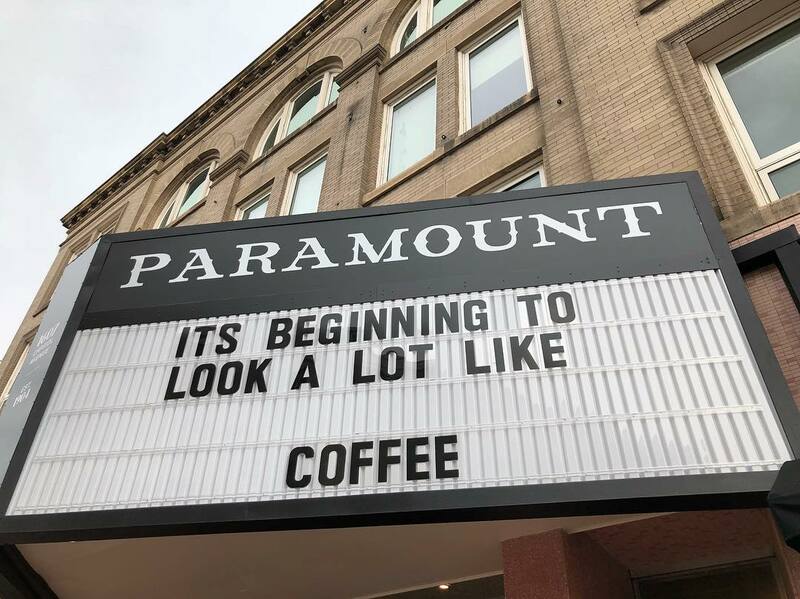 The Paramount Cafe is a specialty coffee shop and artist space in the heart of downtown Cheyenne, serving the best drink and eats around. The Paramount Ballroom is Cheyenne’s handcrafted cocktail lounge serving specialty cocktails, sharable bites and good vibes. 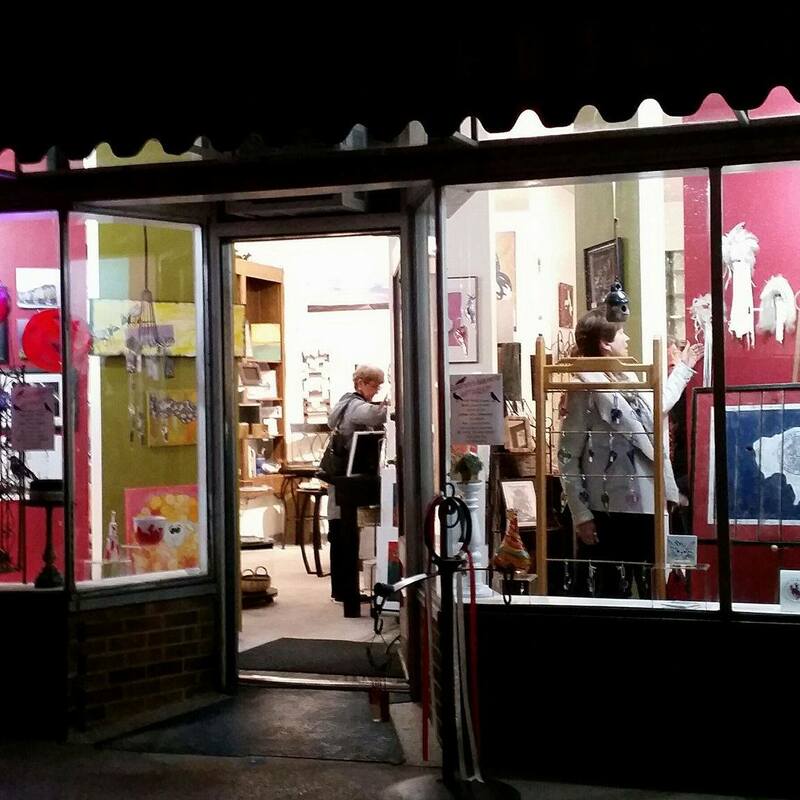 Three Crows Gallery and Gifts offers works by local artists and artisans. The mission of Three Crows is to bring awareness of the work of regional artist and producers and to highlight the benefits of local art and products. 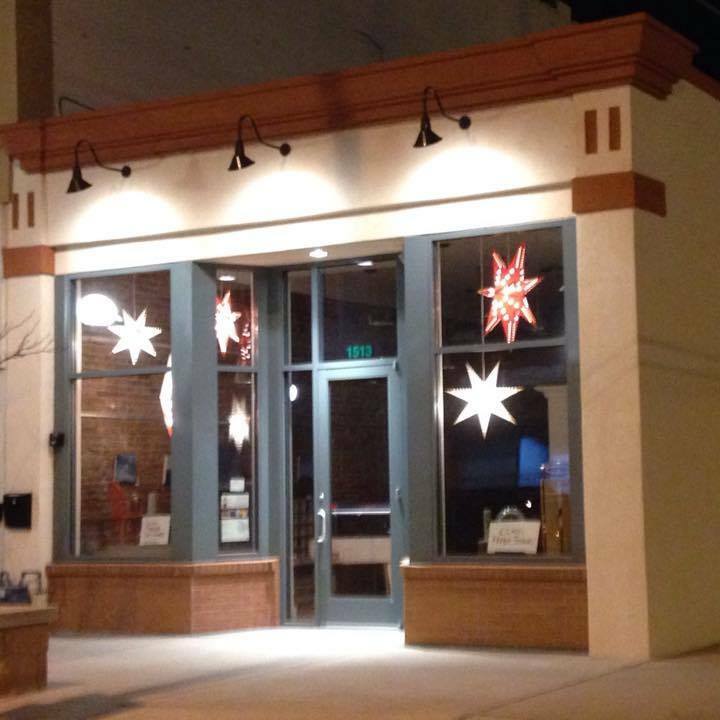 Interested in Being An Official Artwalk Venue? Send us a message and we’ll chat about it!